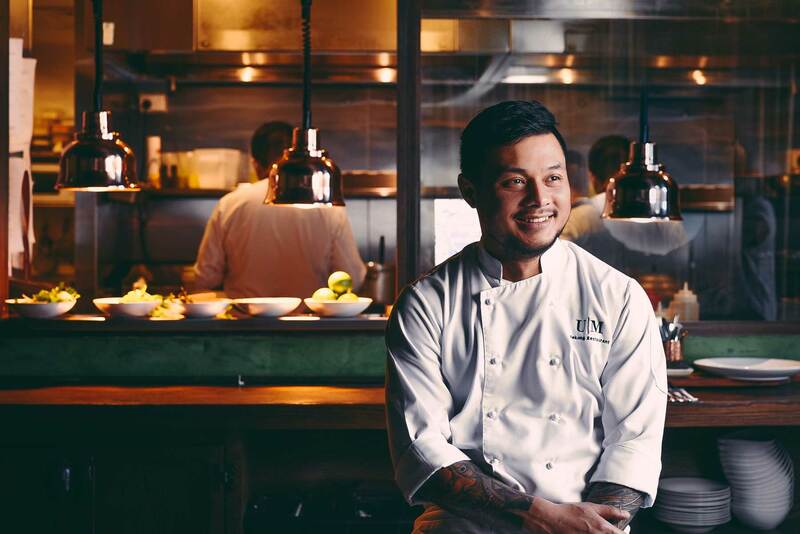 Chef Tiw Rakarin, formerly of Mama’s Buoi (Surry Hills) and Alphabet St (Cronulla), launches Mekong as his newest venture. 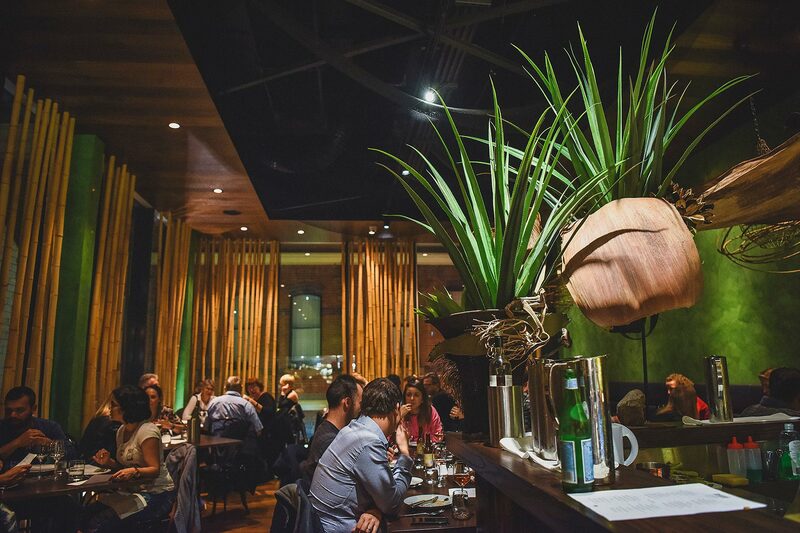 Mekong’s culinary terrain crosses entrees, shared mains and desserts to map out recipes that generations have passed through the Indochine provinces. Take a barge down the Mekong River, loaded with the richest cargo: its cuisine. A dining experience to remember. Natural light ripples through the high glass walls into a space buttressed by bamboo; the same foundations supporting floating villages on the riverside. Recline against a wall swept up in sea-foam blue eddies while fishing nets are cast across the ceiling, cradling exposed lightbulbs like their catch of the day. Test the waters first with an entree. Exquisite flavours stay afloat on scents of holy basil, star anise and lemongrass – we let fragrances begin the storytelling. Main dishes chart the river’s course as it meanders equatorial-bound. Waterfalls roil hungry waters into spume and the air swells with greater heat, pierced by regional spices. Rakarin docks the vessel at port and disembarks with his signature desserts. They are a ten-piece pin-peat orchestra sounding the sweetest music in botanical notes: welcome back to the mainland.